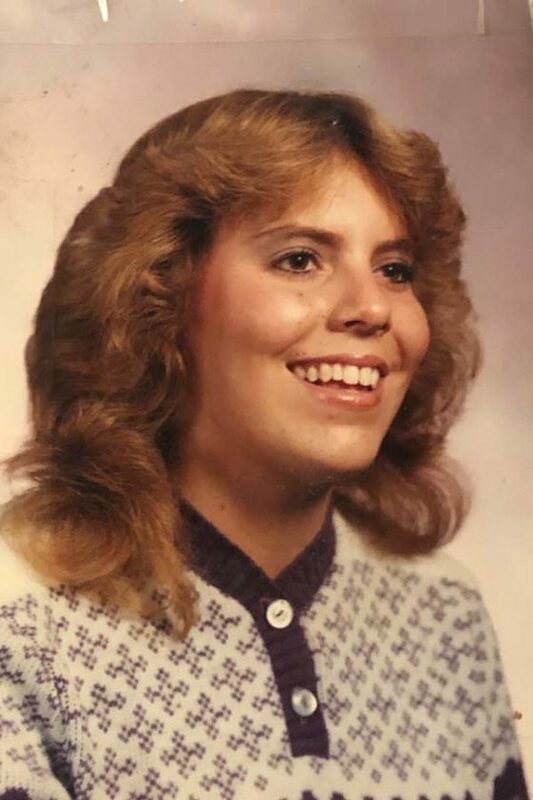 In Loving Memory of Gail Lyn Ardizzone Hunter, who passed away peacefully on April 6, 2019 at St. Mary’s Healthcare in Amsterdam after a brief illness. Gail was a graduate of Mayfield High School and attained an associate’s degree from Fulton Montgomery Community College. Survivors include her husband of 22 years, Michael Hunter, daughter Elizabeth Hunter, father Gary Ardizzone and brother David Ardizzone. She is predeceased by her mother, Joan Bellen Loveday and step father, William Loveday. Gail was of the Protestant Faith and she was an animal lover. She is survived also by her beloved pets, Jack, Ginger, Emma Marie and Nala. A kind soul to her friends and animals, may she rest in everlasting peace. Family and friends are invited to visit on April 17, 2019 from 2 until 4 p.m. at the Gloversville Funeral Service, 4 Second Avenue, Gloversville, NY 12078. A prayer service will follow at 4 p.m. with Rev. Dr. RW Williams. All are invited to join at the American Legion following until 8 p.m. where memories will be shared and Gail’s life will be fondly celebrated. In lieu of flowers, contributions may be made in Gail’s memory to the S.O.C.K.S. Animal Welfare Organization. S.O.C.K.S. (TNR Fulton County) (518) 705-9125 or socks.online@yahoo.com. Please visit the family’s online guestbook at www.gloversvillefuneralservice.com.